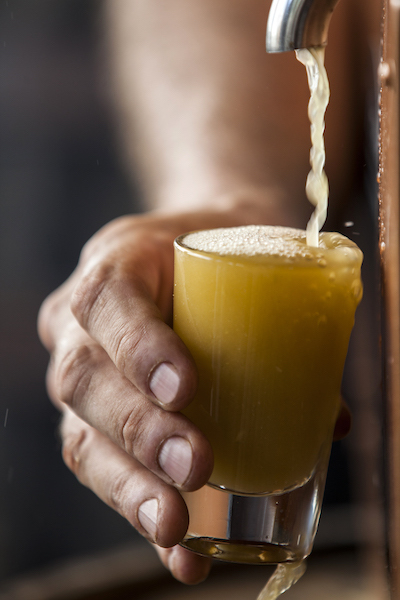 Energy drinks may seem like a recent innovation to hit grocery and convenience store shelves, but they were also a staple of warriors in late 18th century Hawaii. 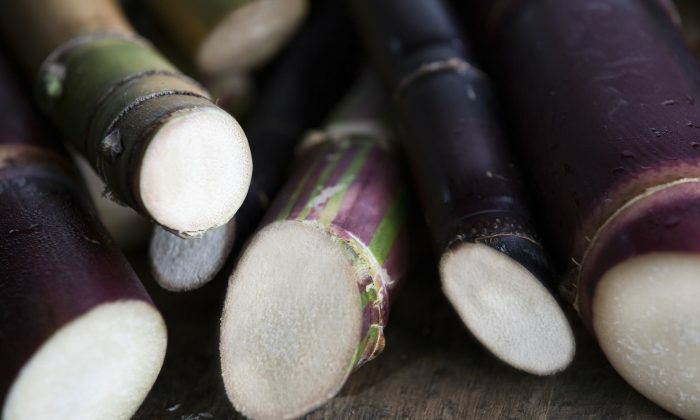 And now, the source of that age-old energy drink—sugarcane—is being used by an Aloha state-based distillery to make KōHana Hawaiian Agricole Rum. The journey started on a canoe about 1,000 years ago, and ends in a bottle of rum today. “Canoe crops” is the blanket term used to describe plants brought over by the Polynesians who first settled Hawaii, including staples such as breadfruit (a starchy food that grows on trees and is often cooked and mashed), sweet potato, and sugarcane. The nutrient-rich sugarcane plant, kō, was especially important. Today, visitors to the distillery are given samples of juice machine-pressed from the soft, chewable sugarcane. In the late 18th century, the plant was a critical food for warriors who were fighting to unite the Hawaiian islands under King Kamehameha, including a battle to take over Maui, and the defeat of King Kalanikūpule of Oahu. According to Reutner, Kamehameha’s men would plant these crops along warring routes, providing them with sugar, water, and calories. KōHana grows 34 genetically unique sugarcane varietals on its 30-acre farm; in pre-missionary Hawaii, different varietals were used in ceremonies. One cane was thought to help infatuate a lover. Another could bring a loved one back home. “These powerful love potions can be seen as slightly cheesy now, but there’s a depth to it that I think is beautiful and [has] been lost to time,” Reutner said. In the mid-19th century, Hawaii was home to many agricultural plantations built to grow cane and process it into sugar. These plantations have since died off, with Maui’s last sugar plant shutting down in December 2016. Prior to that, in 2011, KōHana distillery co-founder Robert Dawson, who moved to Hawaii from Arizona a little over 10 years ago, began investigating how to grow rarely found heirloom sugarcane and its unique varietals. His background was in the tech world, and he was looking for a trade where he could literally get his hands dirty, as well as help improve the land and provide jobs for Hawaiians. 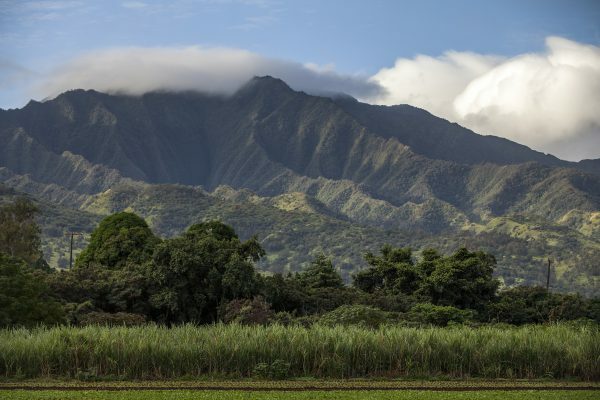 He worked with scientists and ethnobotanists from Stanford and the University of Hawaii to learn more about the sugarcane, and began planting it on a quarter-acre farm in Kunia, Oahu. It took five years for KōHana to release its first batch of rum in 2016, after Dawson and his business partner Jason Brand did all of the farming and built a distillery. 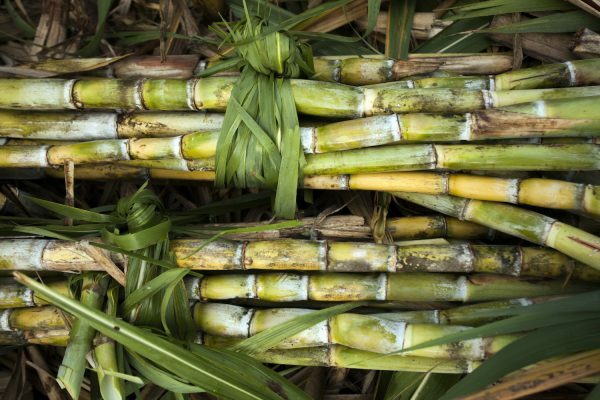 Now, it’s one of the few rum-makers globally that both grow their own sugarcane and produce the rum. 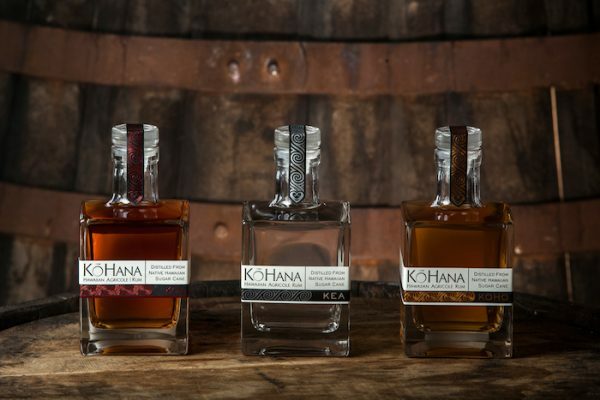 Currently, KōHana’s rum is available on shelves in California, and can be shipped to other states via its online store. Many of the cane varietals grown on the farm look markedly different from each other. 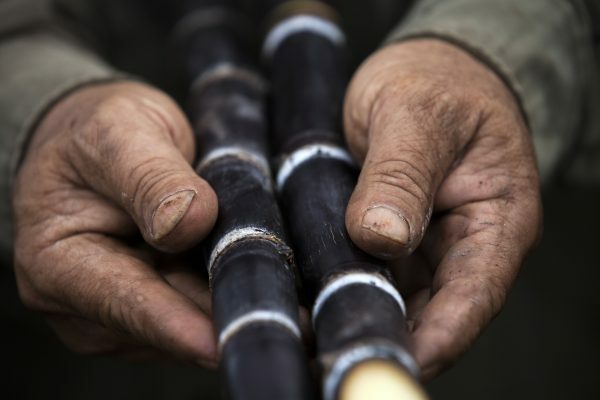 Stalks can range from light green to fantastically red to deep purple, and the taste each cane lends to each rum is significantly different, too. Once a year, KōHana produces a blend of all the cane varietals in one bottle, but primarily each bottle of rum is the expression of one type of heirloom cane. Kea was said to be King Kamehameha’s favorite sugarcane (Kea is also the brand name of all the company’s rums), and it results in a spirit that Reutner says is the most classic, in terms of how it compares to the French rhum agricole style. “It gets banana blossom, lychee blossom, and Hawaiian flowers on the nose,” he said. “It’s almost like drinking cane juice, but without the sweetness.” It lends itself well to ginger beer cocktails. Another unique expression of the Kea rum is made from the bright red Mahai’ula cane (named after a similarly colored fish). Reutner describes this rum as having “a salinity to it, and a little olive brine.” For that reason, he likes it as a replacement for gin in a martini, along with dry vermouth and a dash of orange bitters. Experimentation is also key to KōHana’s uniqueness. Its barrel-aged program offers limited-run rum that’s been matured in both new American oak barrels and ones that have previously aged scotch. The distillery also offers the completely Hawaiian-sourced spirit Kokoleka, a cacao and honey rum. It uses the distillery’s white rum base and adds raw honey and cacao sourced from Oahu; the spirit can be enjoyed on the rocks or in a chocolate martini. Modern-era Hawaii has undeniably become an international tourist destination, famed for its beaches and aloha spirit, making it difficult to imagine that it was once isolated from the rest of the world for hundreds of years. “It’s hard to see the old Hawaii,” Reutner said. But on its 30-acre sugarcane farm, KōHana offers tours on red dirt paths that show off Oahu’s lush, stunning greenery, through a garden filled with multi-colored heirloom sugarcane plants that originally made the journey to the island on a canoe over 1,000 years ago. For a taste of Hawaii from a long-gone era, the next best thing to visiting may be sampling its Hawaiian Agricole rum. Lee Breslouer is a writer and editor based in Colorado.